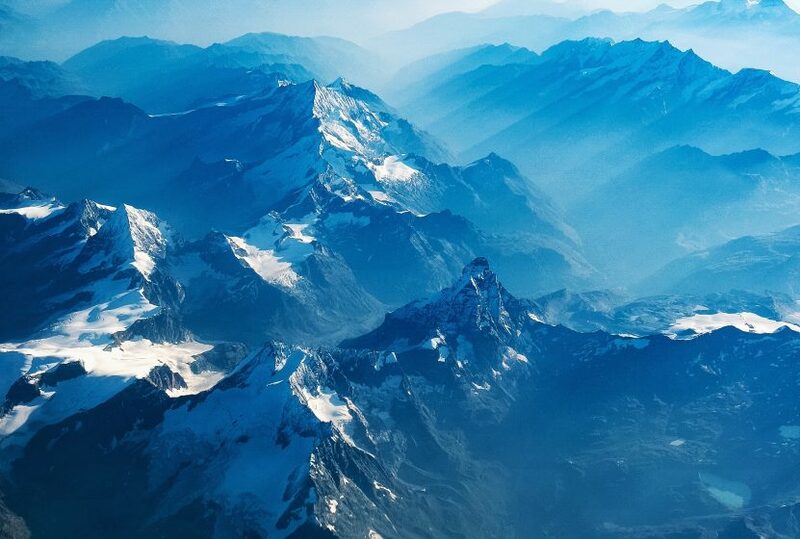 If you don’t have the blues, we know where you can find them. From the seas of Santorini to Iceland’s Blue Lagoon, we’re revealing the best places to discover the prettiest hues of blue! 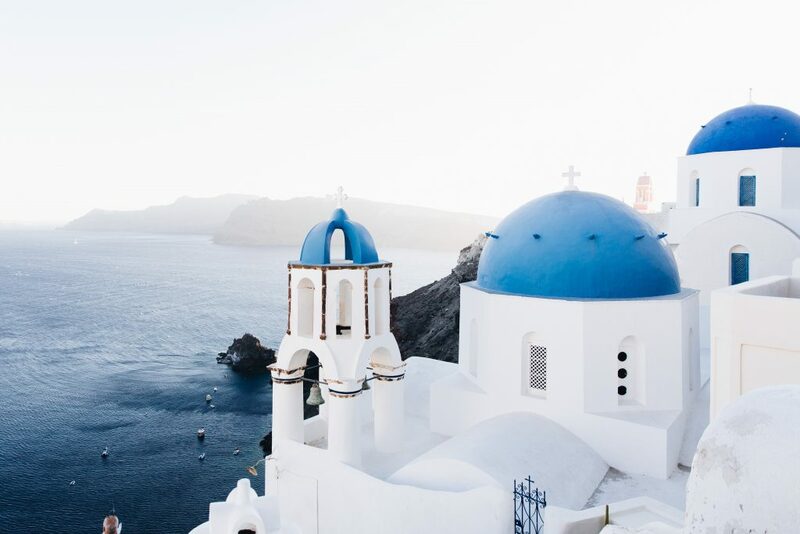 Sitting amidst the sparkling blue seas, Santorini boasts whitewashed buildings and blue-domed churches. 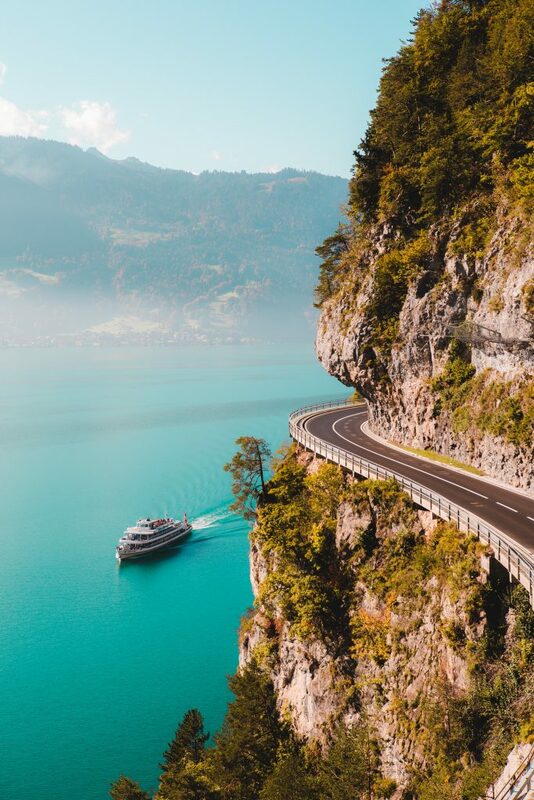 Sandwiched between Lake Brienz and Lake Thun, the town of Interlaken is surrounded by water turned turquoise thanks to glacial deposits. 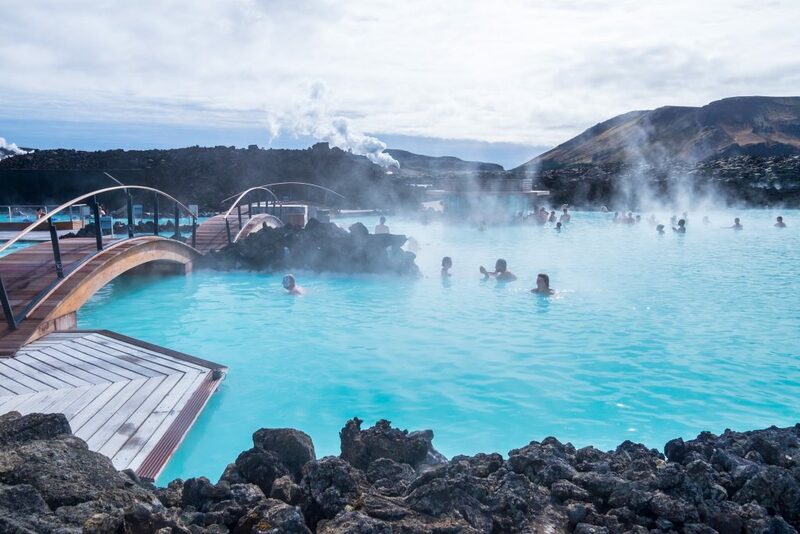 Iceland’s famous thermal spa is rich with minerals including Silica, which gives the lagoon it’s chalky blue color. 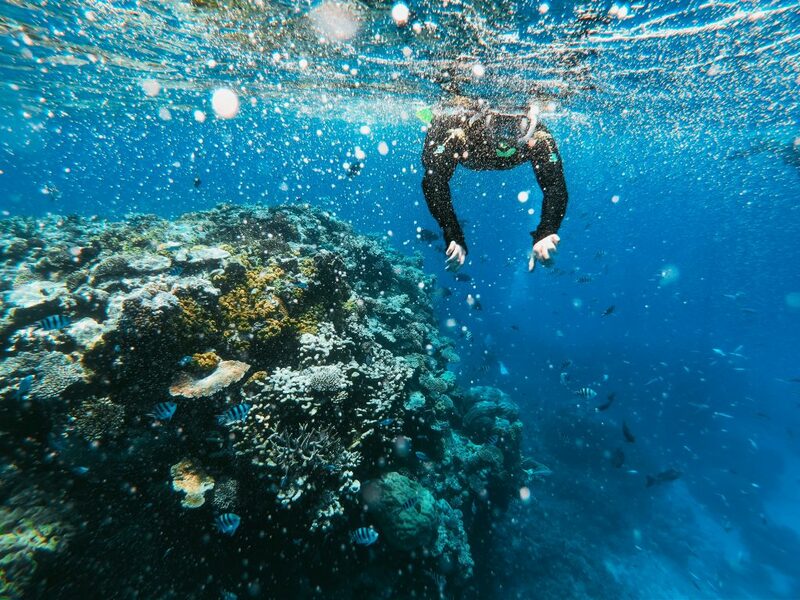 Discover every shade of blue under the sea along the world’s largest coral reef. 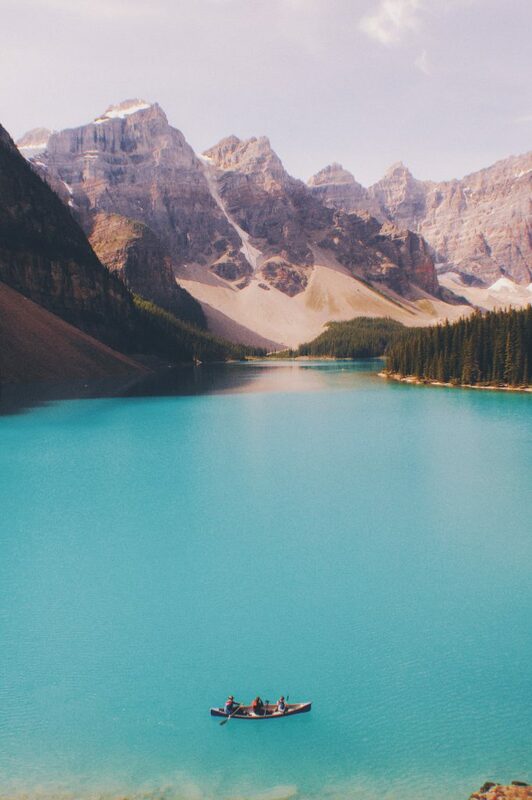 Famous for it’s vibrant turquoise color, Lake Louise can thank the glacial runoff from the mountains above it for its memorable shade. 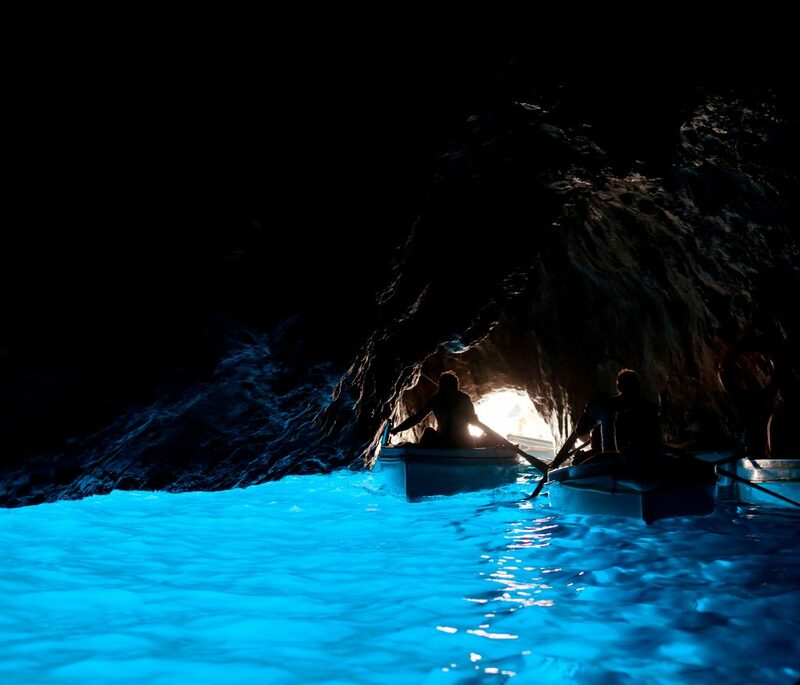 Just enough natural light floods the grotto, illuminating the sea’s vibrant blue color below.